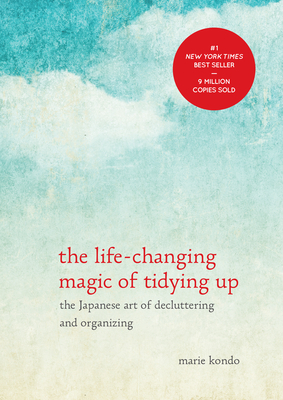 Enchanted with organizing since her childhood, Marie began her tidying consultant business as a 19-year-old university student in Tokyo. Today, Marie is a renowned tidying expert helping people around the world to transform their cluttered homes into spaces of serenity and inspiration. Marie has been featured on more than fifty major Japanese television and radio programs as well as in The New York Times, The Wall Street Journal, The Times of London, Vogue, Ellen, the Rachael Ray show, and many more. She has also been listed as one of Time magazine’s 100 most influential people.